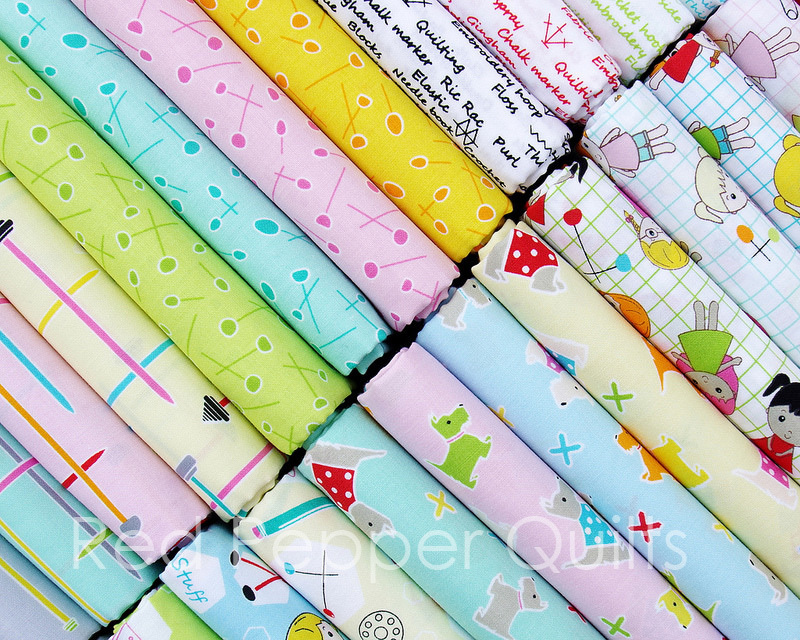 Red Pepper Quilts: Sunday Stash #370 Sewing School by Jodie Carleton and a Giveaway! 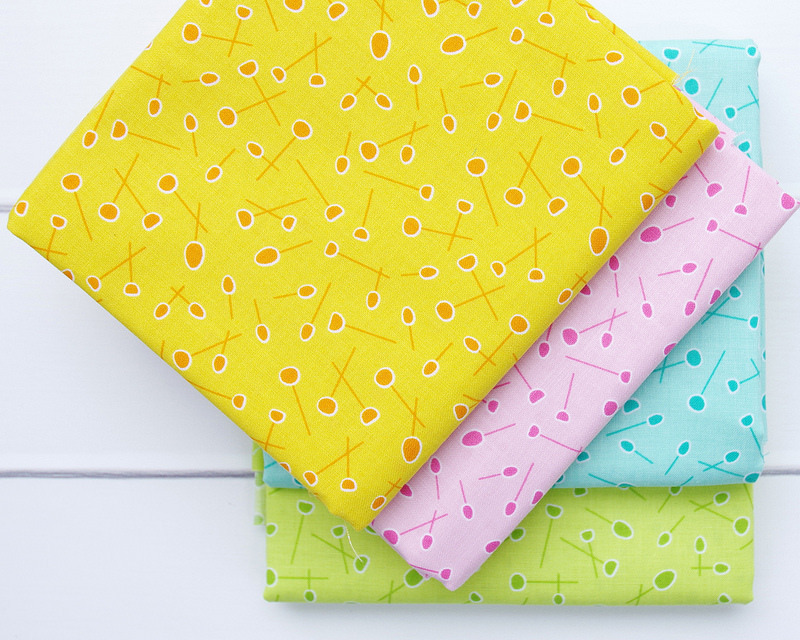 Sunday Stash #370 Sewing School by Jodie Carleton and a Giveaway! 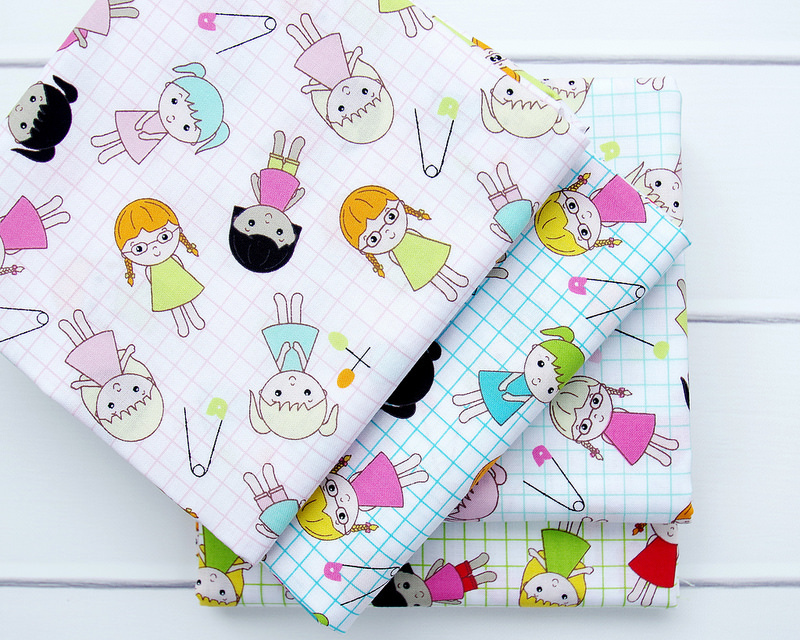 Sewing School is Jodie Carleton's most recent fabric collection for Ella Blue Fabrics - and follows the popular Bunny Trail, Cat's Pyjamas and Backyard Circus collections. 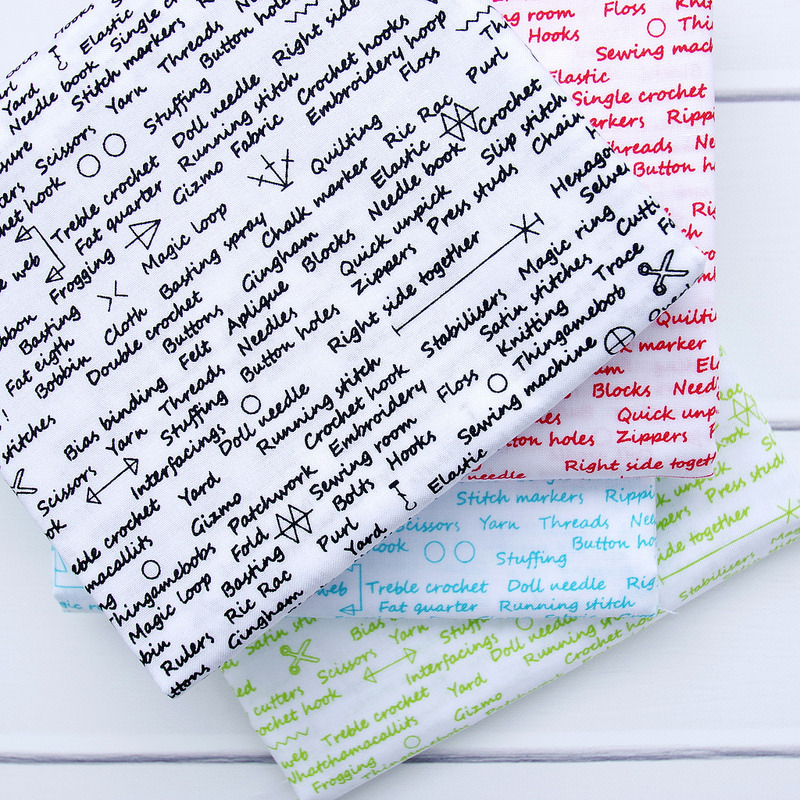 Jodie wears many hats including school librarian, toy maker, toy pattern designer (more than 50 toy patterns are available from Jodie's online pattern store), blogger, social media enthusiast, and fabric designer for Ella Blue Fabrics. 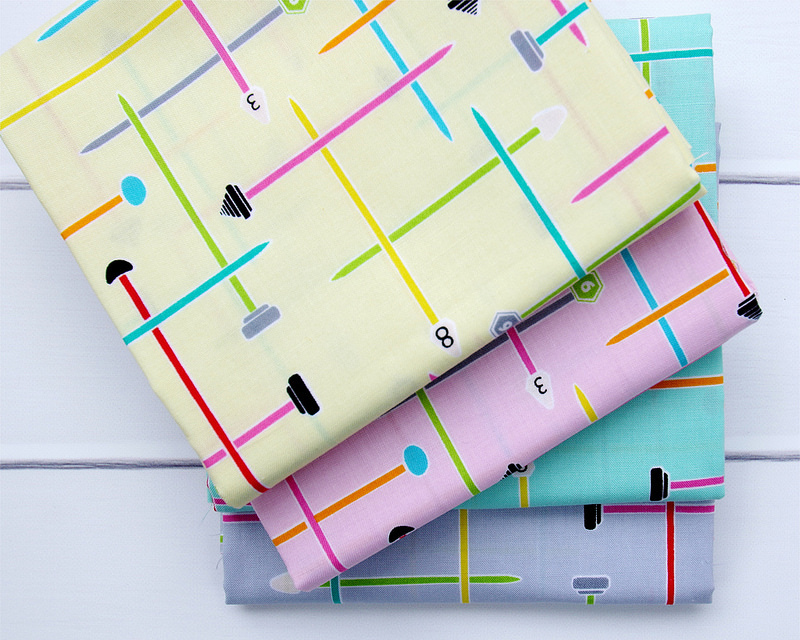 The Sewing School collection features six unique designs each in four different color ways. 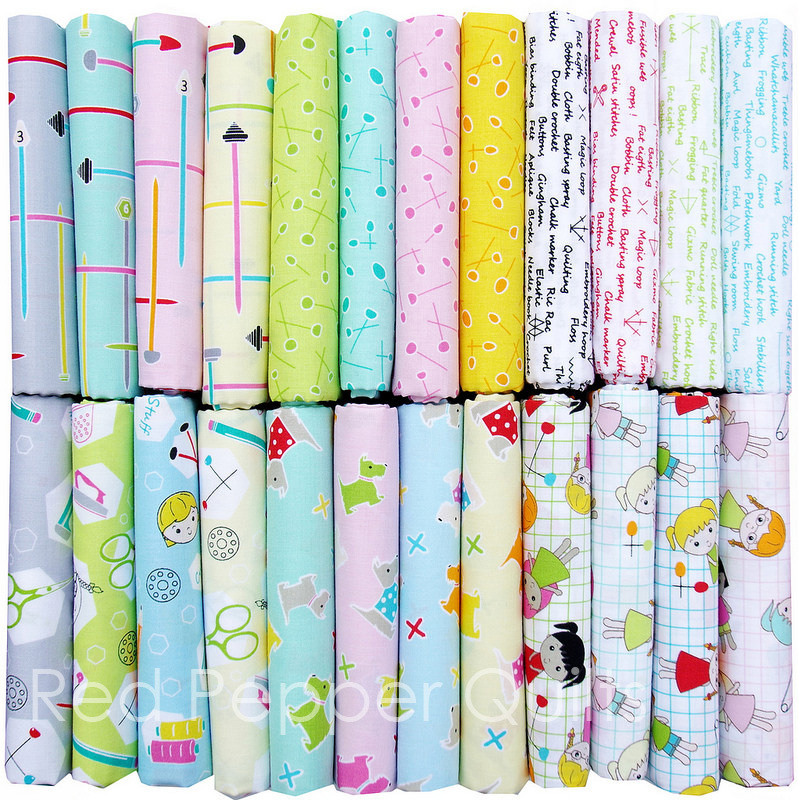 The colors are pastel soft, the fabrics with a white background are a sparkling white, and the prints feature elements from both Jodie's school/librarian world and crafting world. 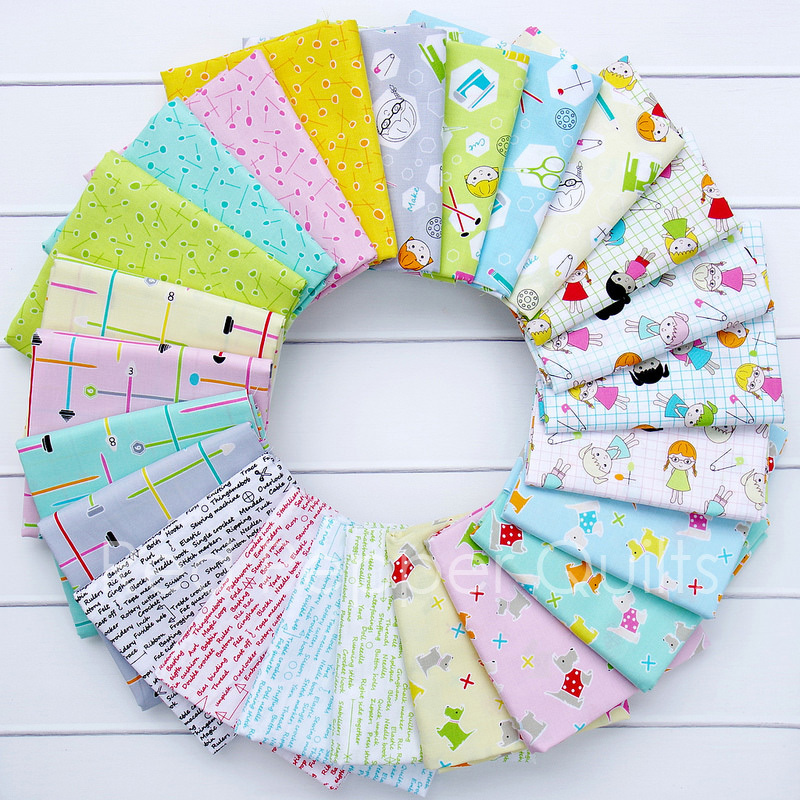 Jodie is kindly giving away one Fat Quarter Bundle of the Sewing School collection to one lucky RPQ reader. The draw will take place at 11am (Australia EST) on Tuesday 7 February 2017, at which time comments to this post will be closed. 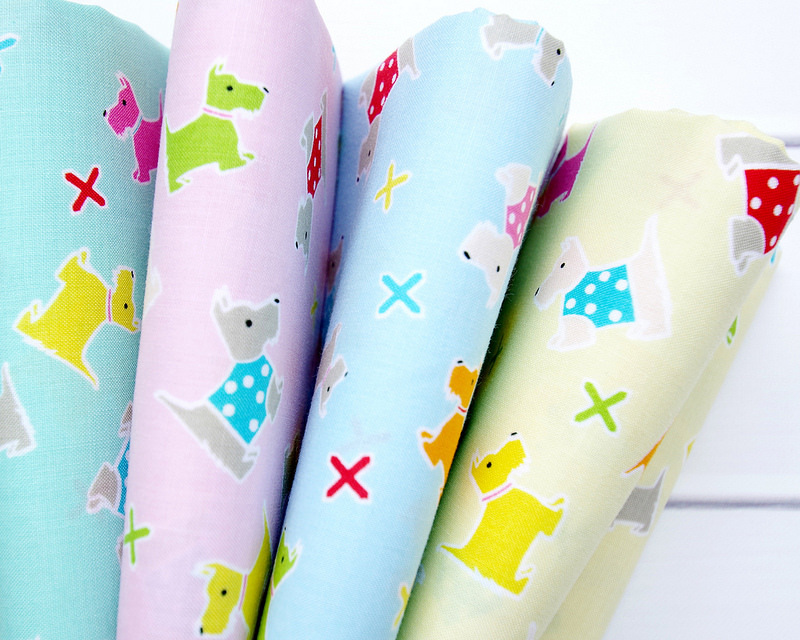 The winner will be announced by edit to this blog post, and will also be contacted by email. Congratulations Diane. Diane has been contacted by email.